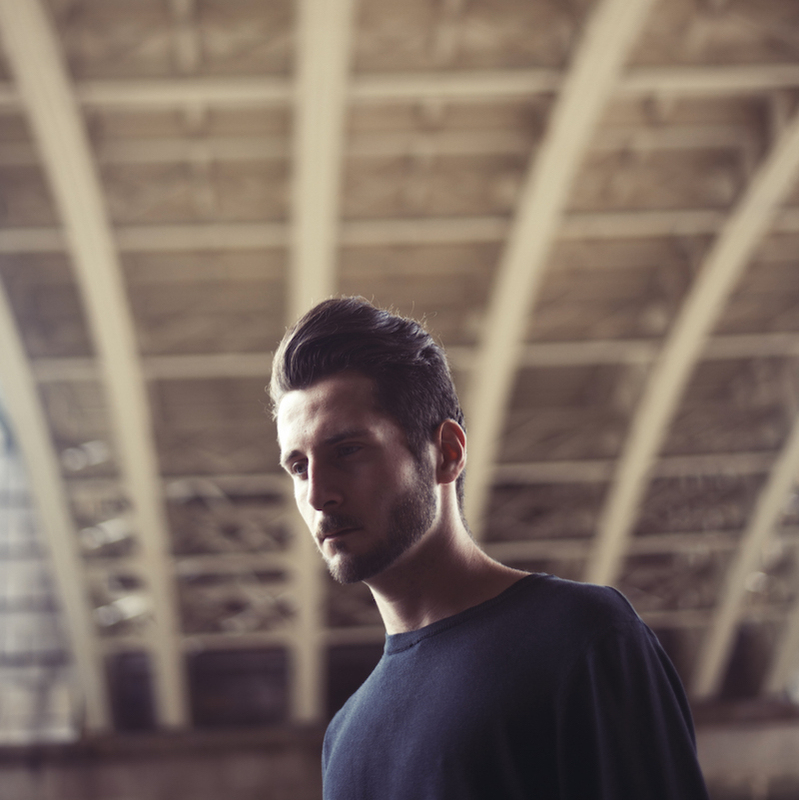 21 year old London-based songwriter/vocalist/and pretty much all around whizz-kid Elderbrook returns with news of his forthcoming EP set to be released August 24th on Black Butter. Sharing its first single 'Be There Soon' last week it's clear to see the sensual laid back approach Alex Kotz takes when it comes to composing his solid works of art. Layered exceptionally with slinky basslines, experimental electronica and his engaging vocal croon comes another excelling effort. Get lost in its never ending depths for yourselves below.